We invite you to join United Way’s Young Leaders Society (YLS), a group of caring and committed young professionals on a mission to encourage philanthropy and volunteerism among their peers. YLS members are under 40 years old and engage in a wide variety of volunteer projects, networking conversations and social events. You can Join more than 500 YLS members making a lasting difference for individuals, families and neighborhoods in need. To make a positive and lasting impact in the Siouxland community, by helping those in need. 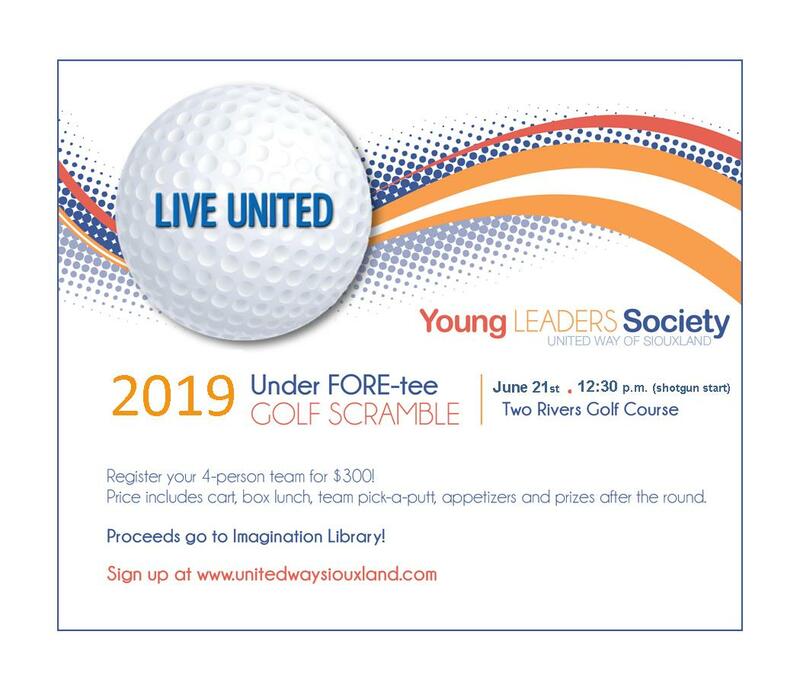 To encourage philanthropy and volunteerism, and to help spread the mission of the United Way of Siouxland to the young professionals of our communtiy. Donors under age 40, who contribute $250 or more to United Way of Siouxland's annual campaign. - Gifts from Young Leaders of $500 or more will receive additional regognition for the leadership level tied to the amount of the gift. INTERESTED IN LEADERSHIP? JOIN THE YOUNG LEADERS EXECUTIVE COMMITTEE!  Connect Committee. This committee plans networking and special events. Serve Committee. This committee works with community outreach and volunteer opportunities. Lead Committee. This committee plans leadership events to enhance membership development. 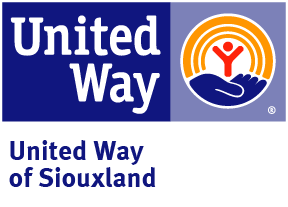 To learn more, contact Amber Sherman at asherman@unitedwaysiouxland.com. 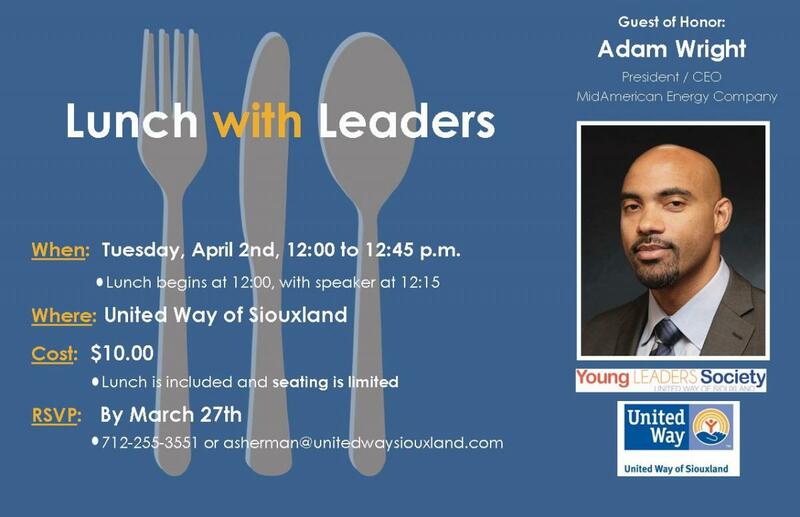 To learn more about United Way of Siouxland's Young Leaders Society email us today!